Give us a call, email or message anytime! 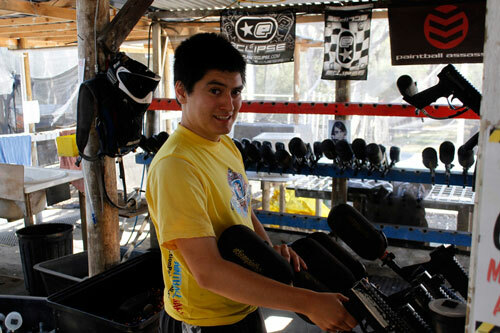 We are here to help you with your next paintball adventure! Looking for a Casual Job? We are an equal opportunity employer and the majority of our casual shifts are during weekends. 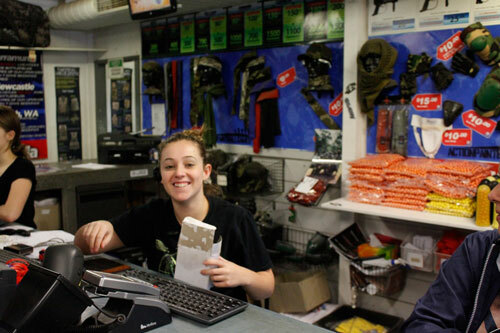 If you are after a super fun job and you dont mind long shifts then send us an application! 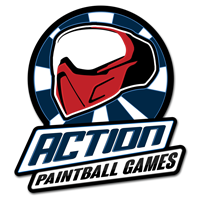 If you love customer service or being in charge of a bunch of weekend warriors then look no further than Action Paintball Games! Great Pay and Flexible Hours. 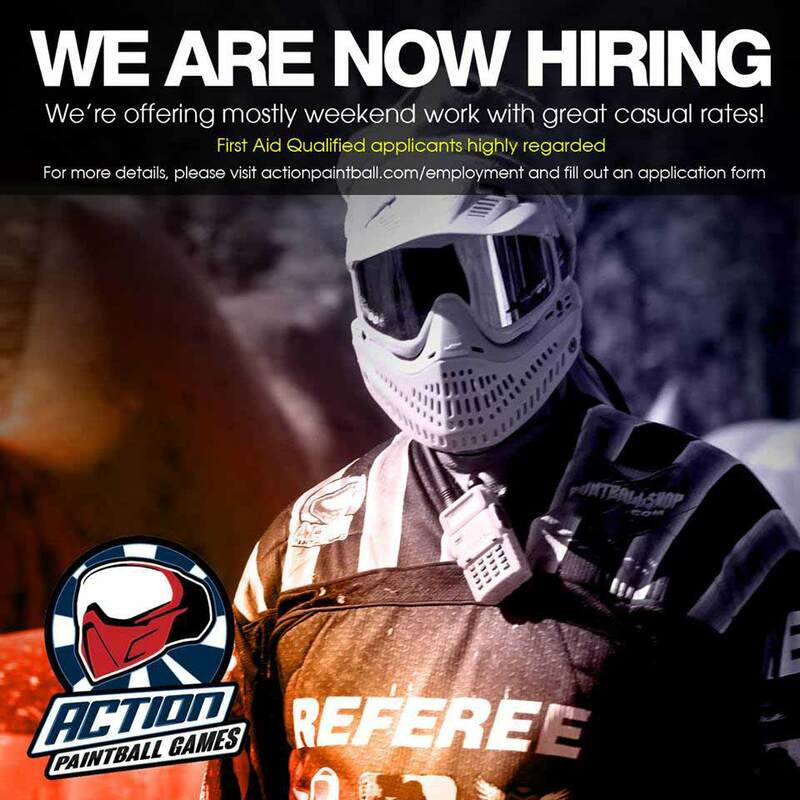 Action Paintball Games offers great pay and hours for new staff. 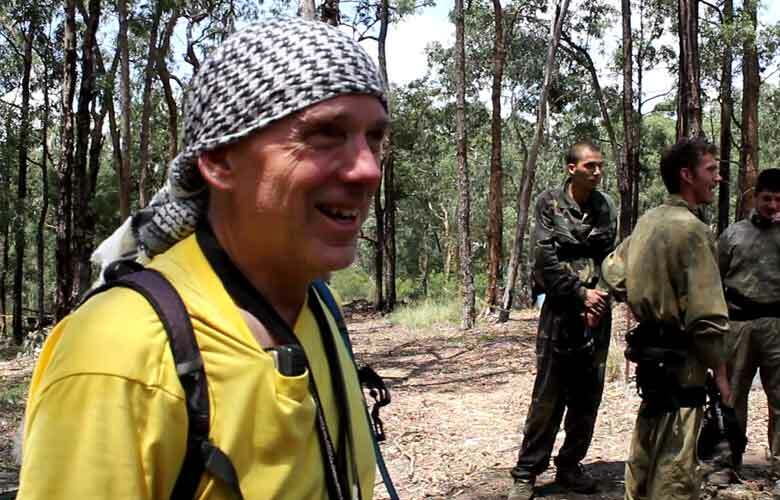 We will train you and ensure you have a great experience with us!